The manor was built in 1840-1850 and owned by the Noailles family who had a lot of property in the area. Apparently McMahon lived here. The manor became a hotel called La Tamise in 1878. It welcomed mainly English and American guests who were on the "Grand Tour", a traditional post-university trip. 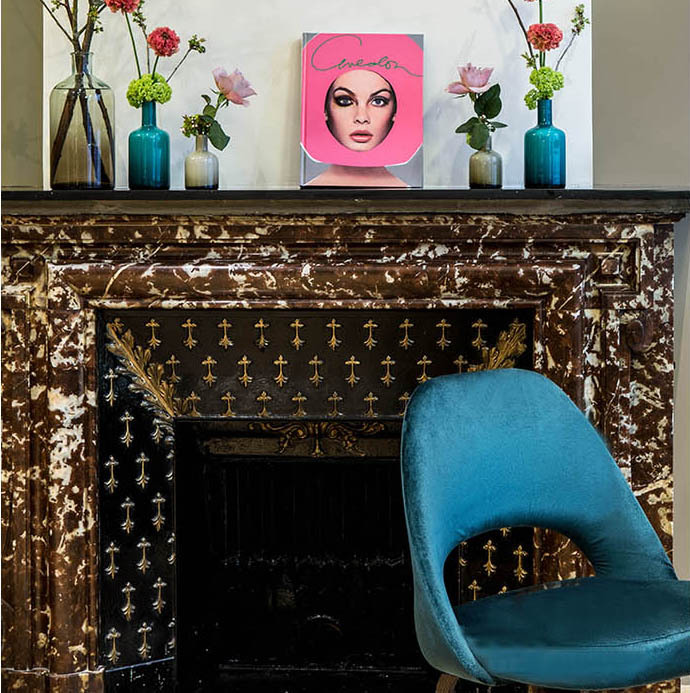 The hotel became a trendy hotspot and regularly hosted Madame Grès' models (whose fashion brand was based on Rue du Faubourg Saint-Honoré then Rue de la Paix), 70s supermodel Twiggy and photographer Patrick Demarchelier. La Tamise epitomises how Paris has remained the ultimate melting pot for artistic inspiration over the years. Time intermingles from the lobby to the rooms and sends subtle messages through the period features. Restored stained glass, tiles and parquet flooring elevate the modern style with flashes of original fittings. The stylish and warm colours and fabrics (wool, velvet, tweed) add the finishing touch and the carefully selected notes make each room at La Tamise unique. 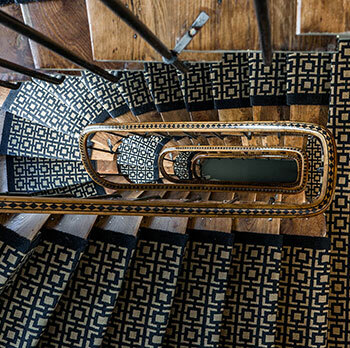 Designed as a privileged and almost private place where you feel at home, La Tamise is a haven you'll love coming back to every time you're in Paris and which makes the trip a stylish and moving experience.